Dallas is a city of many sides: southern meets modern, legacy meets luxury and heritage meets hospitality. Come explore them all! The possibilities for BIG moments in Dallas are endless. Choose one or all of the options below for a packed weekend full of BIG Experiences. Arrive at DFW International Airport or DAL Love Field Airport. Stay at the Magnolia Hotel 4 stars, conveniently located in the heart of the City. 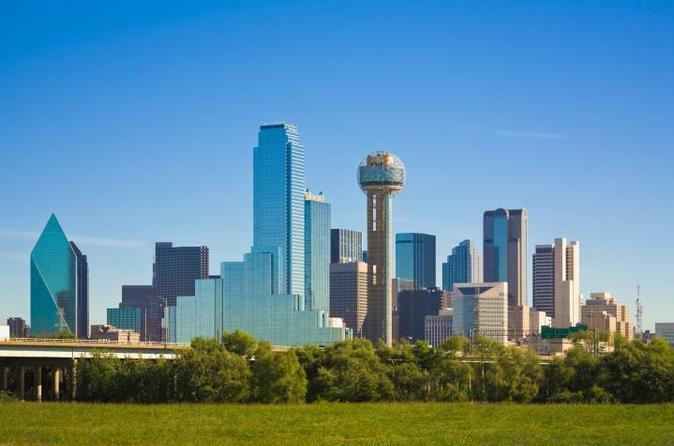 Begin your day with our City Tour by Arts District, Deep Ellum, Downtown, Uptown, Highland Park, Victory Park and much more. Enjoy a full day of shopping at any of the shopping malls or outlet in the DFW area. Admire the arts, go shopping Dallas-style, and get a taste of the real Dallas.